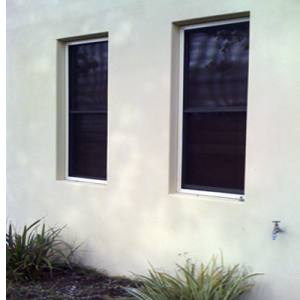 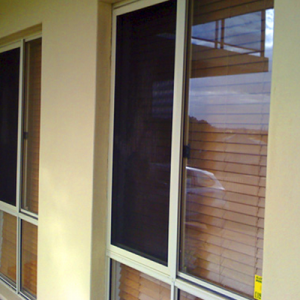 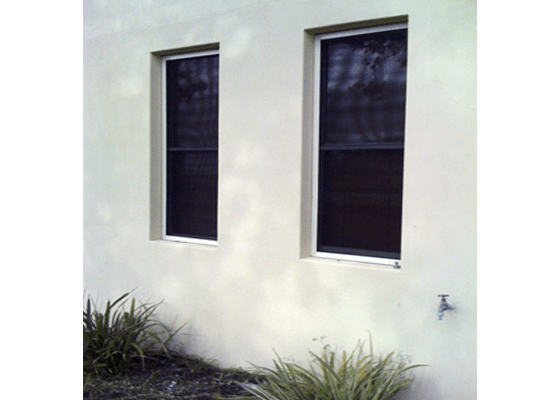 We install fly screens Perth residents and businesses love and trust. 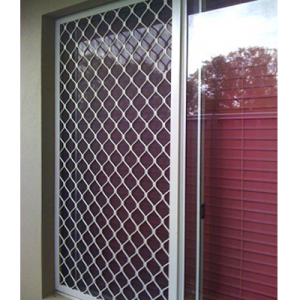 Aus-Secure doesn’t just manufacture and install fly screens to Perth residents and businesses, we offer a full suite of security products. 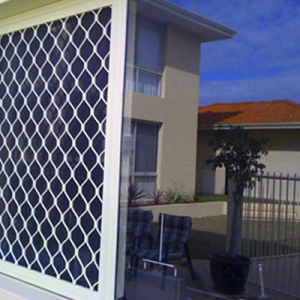 Our security fly screens are not simply meant to keep the pests out—they also add protection and value to your home. 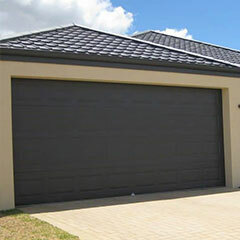 Click the button below to get your FREE QUOTE today! 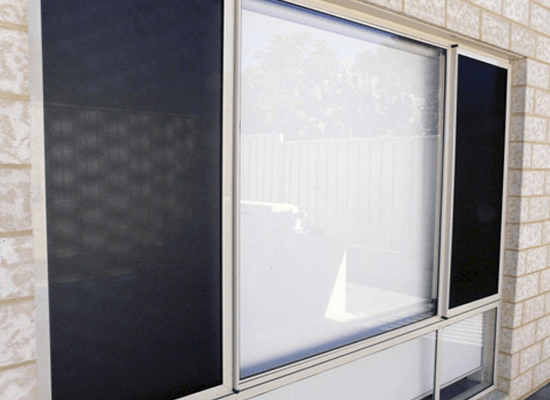 Aus-Secure has an enviable reputation as being the trusted fly screens supplier that Perth business and home owners always turn to. 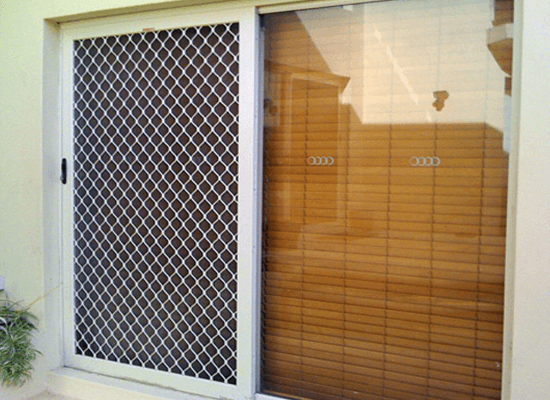 There’s one thing insects and burglars have in common – they need to be kept away from your home, and fly screens from Aus-Secure will do just that. 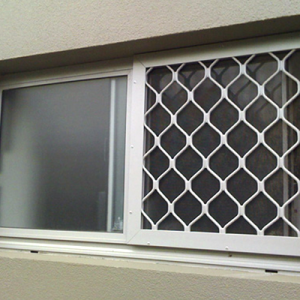 A flyscreen, also known as a window screen, insect screen, bug screen, or wire mesh, is designed to cover the opening of a window or door. 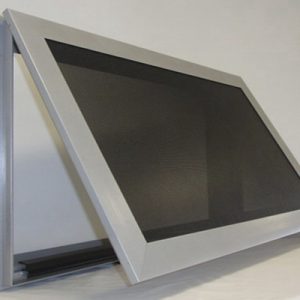 It is usually made of metal wire, fibreglass, or another synthetic fibre, and stretched or encased in a frame of wood or metal. 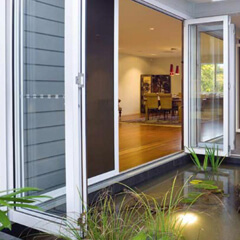 Its main purpose is to keep out leaves, debris, insects, birds, and other animals from entering the house or patio without blocking fresh air flow. 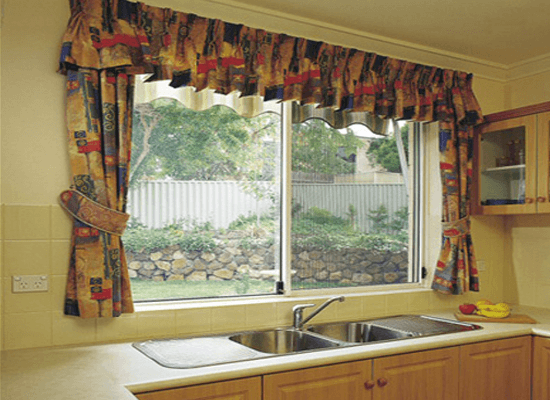 It’s no secret that insects and flies land on just about anything – soil, wastes, toxic materials, to name a few, and when they land on your food or your cooking utensils, they can contaminate what you ingest. 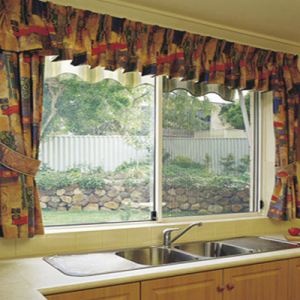 This can lead to potential health problems, such as food poisoning. 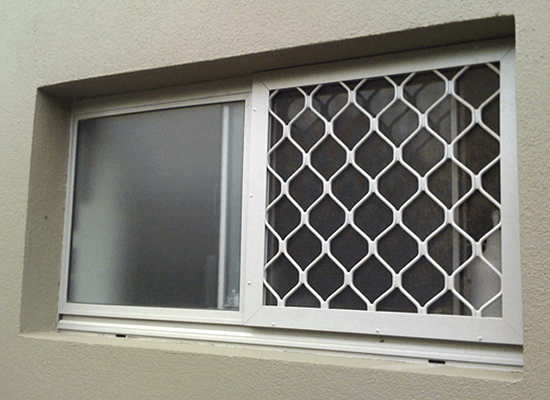 Homes and properties located near stagnant water can significantly benefit from having flyscreens installed, as these locations are breeding grounds for mosquitoes and flies, and you’ll want your home – and everyone in it – protected from them. 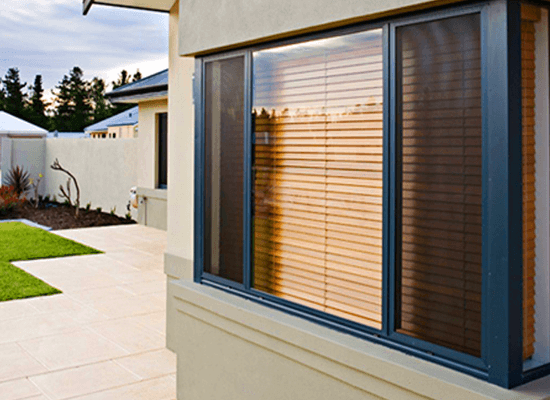 Summers in Australia can be incredibly hot, and when the days and nights are a little warmer than usual, you’ll want to turn your air conditioning on to stay cool, which unfortunately, can be expensive to run all the time. 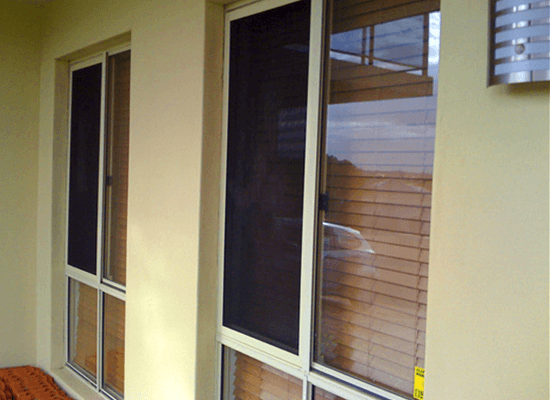 Having a flyscreen allows you to keep your doors and windows open both during daytime and at night, without having to worry about bugs and other critters getting inside your home. 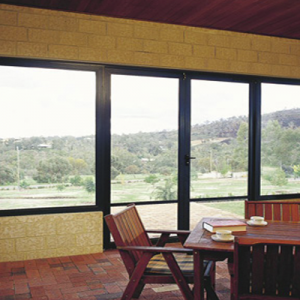 With flyscreens from Aus-Secure, you get to let in sunshine and cool gusts of winds, whilst keeping insects out, saving on electricity bills and reducing your carbon footprint. 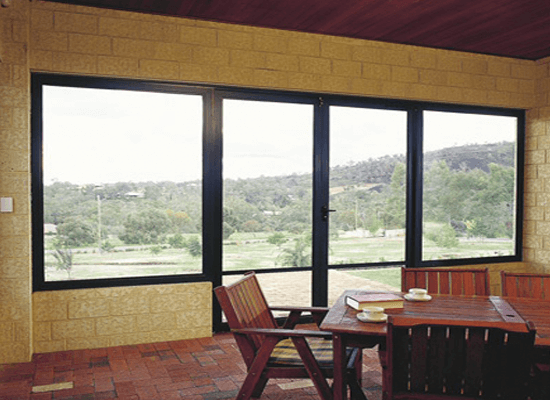 Flyscreens do more than just keep the insects away from your home- they also keep burglars and other intruders out, serving as an added layer of protection. 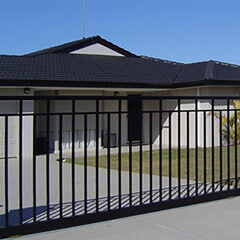 Aus-Secure’s screens are designed to be robust, and we’ve had years of experience providing some of the best home security products in the market. 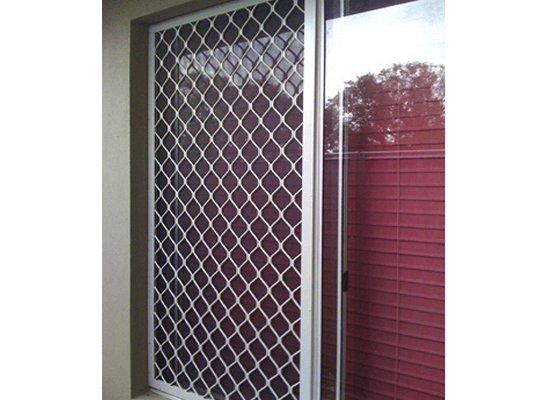 We make sure that our flyscreens are reinforced and made from materials of the highest quality. 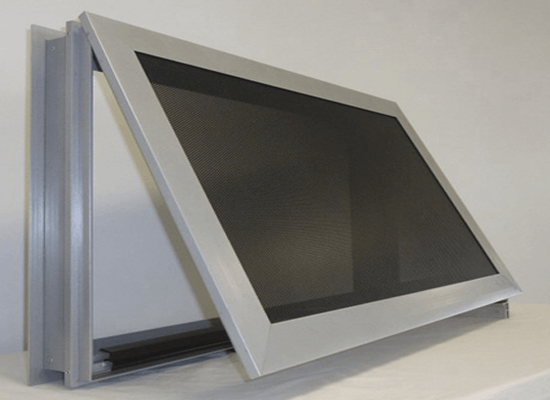 Being strong an built to last, having our flyscreens installed provides a simple but extremely effective deterrent for burglars. 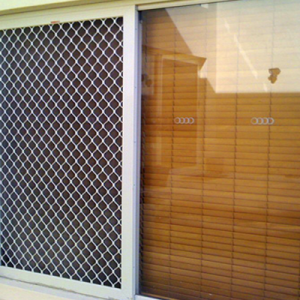 Apart from the security features fly screens offer, they also contribute to the overall design of your Perth home. 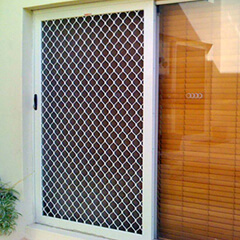 Aus-Secure offers fly screens and other security doors that can be custom designed to fit the aesthetics of your property, whether you desire a modern, minimalist, or traditional look. 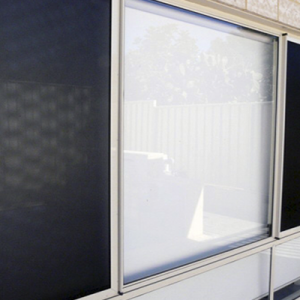 Aus-Secure is Perth’s leading provider and installer of flyscreens and other home security products. 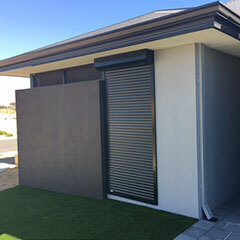 We offer a wide range of security screens, security doors, gates, roller shutters, garage doors, alarm systems, and roller shutters, with one mission in mind – to keep your home secure at all times. 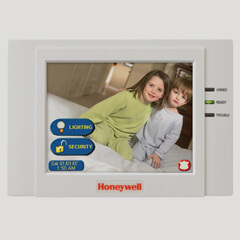 We value your safety, security, and satisfaction above everything. 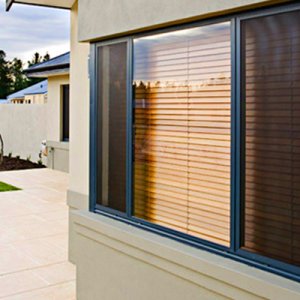 Call Aus-Secure to discuss your home security needs and we’ll guide you in choosing the right products to best suit your security requirements. 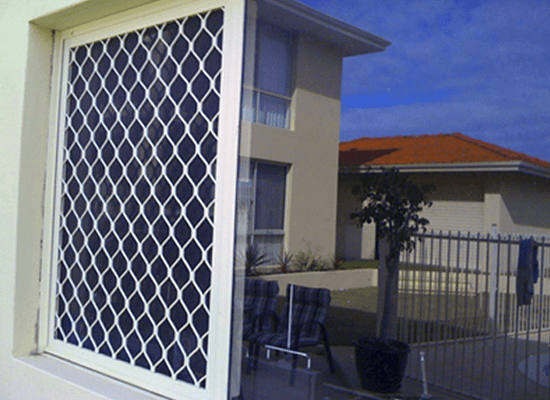 Call us today on (08) 9337 5770 (South) or (08) 9350 6401 (North) to enquire about our fly screens in the Perth Metro area and other home security products, or to book an appointment for a free measure and quote.